What better way to celebrate a wedding anniversary than by spicing up the marriage a little with some provocative clothing and a picture or two! 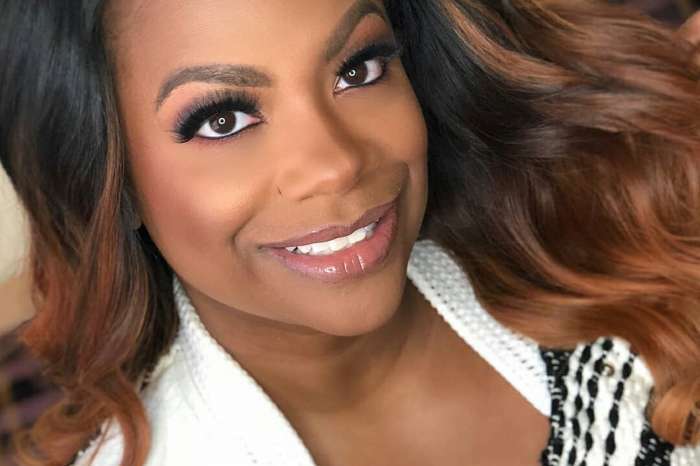 That is what Kandi Burruss did to celebrate five years since tying the knot with Todd Tucker, only she shared the snap with the world too, since she’s a public person! That being said, the photo shows her posing sultrily in a sheer bodysuit that leaves very little to the imagination. It is safe to say that the RHOA star looks very hot as she shows off her enviable figure in a see-through black bodysuit accessorized with matching fishnets and thigh-high boots. In the photo, she poses by bending down with a hand behind her head and the other on her thigh. Burruss mentioned the anniversary even though it actually took place two days ago. ‘When it’s your 5 year anniversary and you ask bae ….are you ‘Ready for this’! @todd167 Get your Welcome to the Dungeon tickets now to see how we party!’ Kandi wrote in the pic’s caption. Check out the provocative photo here! 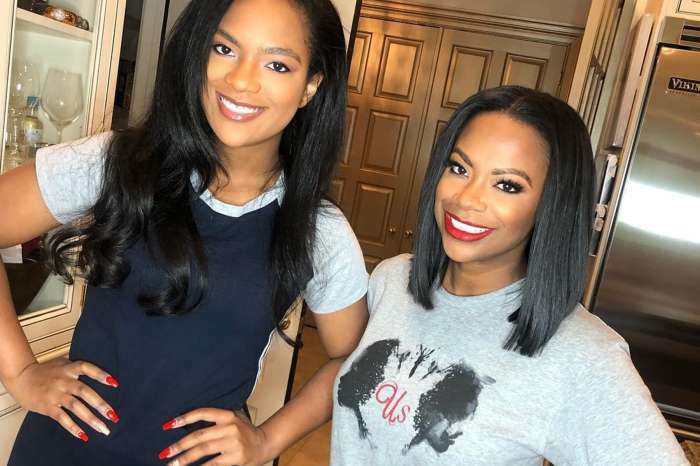 The RHOA star seems to be proving that she is very confident and happy despite all the drama that takes place on the show. That being said, not too long ago she chatted with HollywoodLife about her feud with former co-star Phaedra Parks. 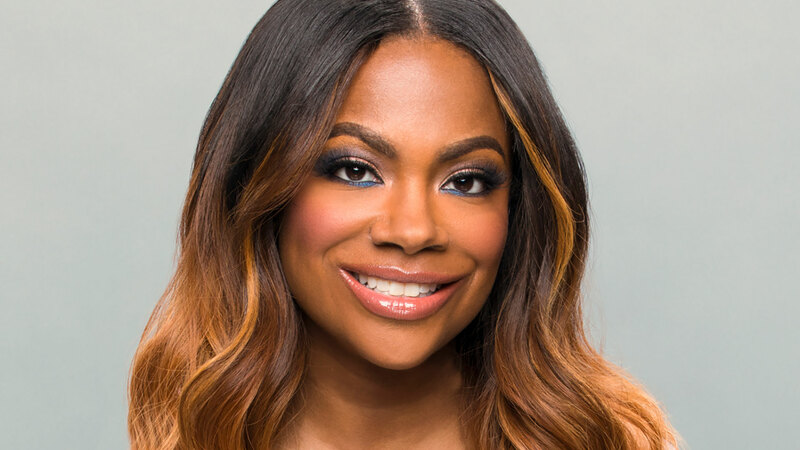 Kandi revealed that if Phaedra were to come back on Real Housewives, she would not even ‘deal’ with their beef. ‘There has only been like one year that I had to kind of like question if [the show] is really worth it,’ she admitted. 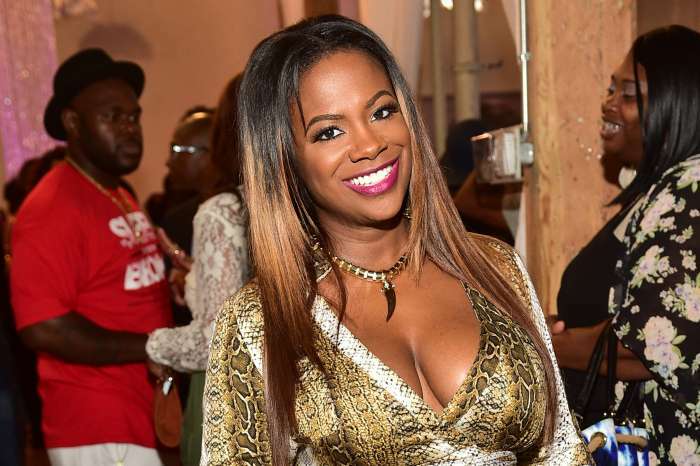 Kandi is a real go- getter, she is a wonderful, down to earth person! I wish her continued success and happiness in all of her future endeavors!